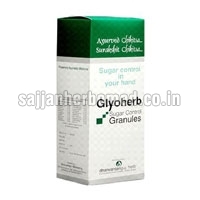 Our company is bracketed with the leading Suppliers of Ayurvedic Medicines For Diabetes in India. 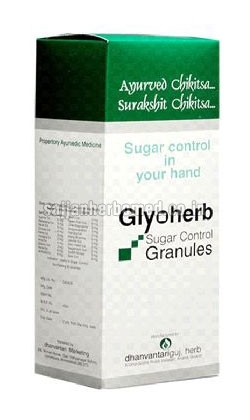 We offer different Ayurvedic Medicines For Diabetes such as DIA-P Capsules, Glymin Tablets and Amree Plus Granules. 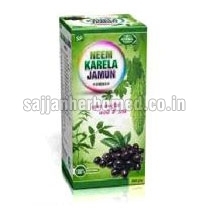 These Ayurvedic Medicines are processed using natural herbs and other ingredients by the experts. 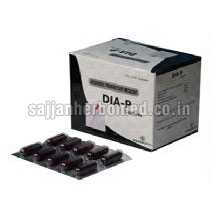 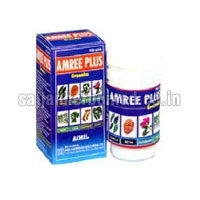 The medicines are acclaimed for their high efficacy and for causing no side effects. 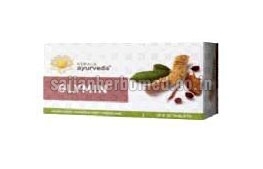 Our Ayurvedic Medicines are hygienically packed using premium packaging material to ensure long shelf life.